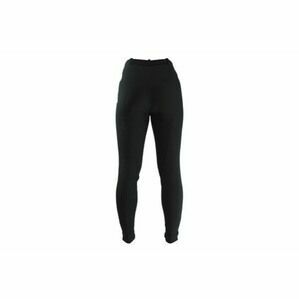 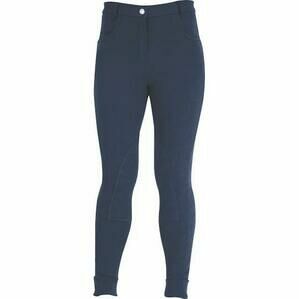 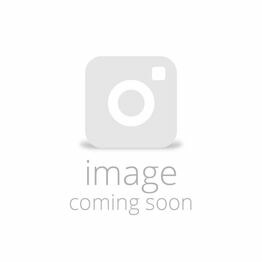 Extremely comfortable, HyPERFORMANCE Denim Look Teens Jeggings are easy to pull on and are an essential staple for any teen horse rider's wardrobe. 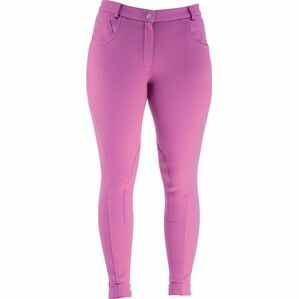 They're perfect for when you're in and out of the saddle and they feature durable leather knee patches for extra grip and a grip finish at the ankles. 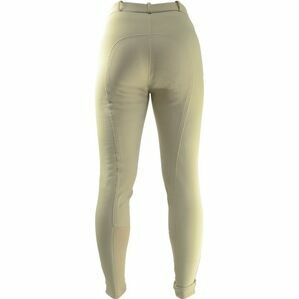 Hy Equestrian have been making leading equestrian products since 1980. 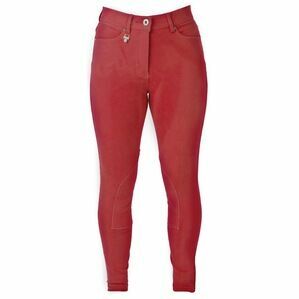 Their selection of products range from rider boots and horse grooming to horse wear, high quality products at affordable prices.